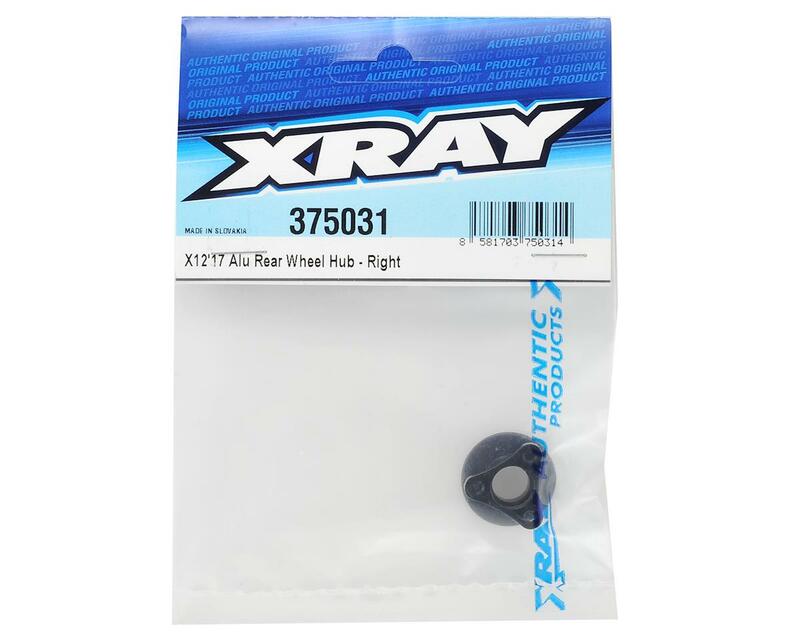 This is a replacement XRAY X12 2017 Aluminum Right Rear Wheel Hub. 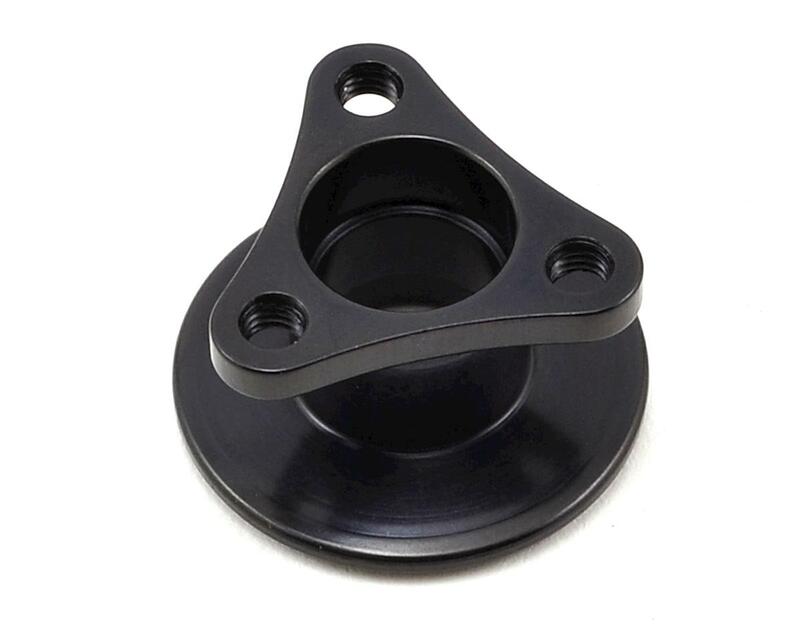 This right rear wheel hub is CNC-machined from lightweight aircraft aluminum, specially lightened and black coated for stylish looks. Narrower designed for use with the updated motor mount position, also allows increased rear track-width adjustment. The narrower design results in lower rotating weight.